- Once again you have ended up somewhere you didn't want to be, most likely caused by your bad sense of direction - It's just like that time we went to your sisters new house for dinner - You just HAD to take your "special shortcut" and we ended up lost for two hours wandering around dangerous neighborhoods with - who knows what - going on inside "those" houses, and we completely missed your sisters dinner - which was probably a good thing - considering how she cooks - And don't forget that trip we took to Yosemite in 96 - your so-called "scenic detour" was nothing but trees, trees, trees for hours and hours and the bathroom at the "rest stop"... and your Wonderful Half Dome was nothing but a BIG GRAY ROCK! Or that time we flew my FiFi to the Mid-Western Association of Poodle Groomers Semi-Finals in Ames Iowa and the airline pilot said we had to alter our course because of "turbulance" which almost caused us to be late - I just know you put him up to it just to annoy me. 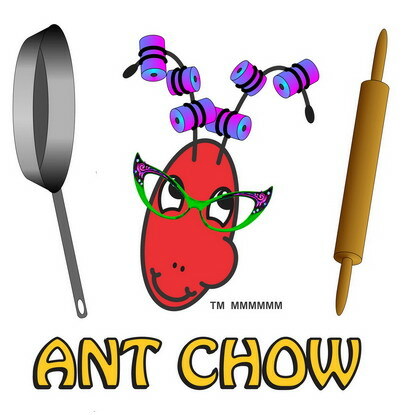 BEER ANTS is a trademark of Antimal House Inc.